There are many days when the birds outnumber the people on the beach of Figure Eight Island. This private and exclusive 1300 acre island has around 450 property owners and has been called the ‘Hamptons’ of the southeast. Beautiful lush maritime plant life and palm trees surround the unspoiled island. Figure Eight Island real estate for sale is some of the most exclusive in the area. The name of the island comes from the crooked paths in the saltwater marshes of Rich’s Inlet and the maritime boat line ting knot “Figure Eight”. The HOAs of today monitor and protect the natural life around the Island including the sea turtles and any other endangered wildlife. Homeowners and visitors enjoy the natural simplicity of the island and its crystal blue water in both its northern and southern inlets. The tranquil lifestyle on Figure Eight Island make it a place isolated from the rest of the region. The property owners' expression is “Cross the bridge, drive along the causeway, and the rest of the world melts away”! Figure Eight Island real estate consists of homes with unique breathtaking views designed by the area's top architects. The remarkable marsh, sound, and ocean views of the houses of Figure Eight Island are unequaled! 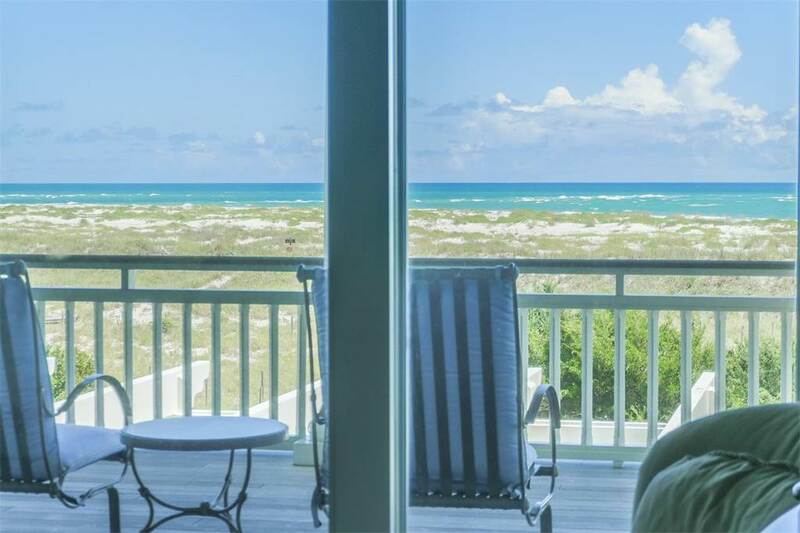 Homes for sale on Figure Eight Island with an ocean view range from one million five upwards. The Island also has a private yacht club with tennis courts and a pool. If you would like to join this exclusive club on Figure Eight Island and become a part of the American elite in this peaceful atmosphere, give the David Benford Group a call today! Figure Eight Island rests along the beautiful coast of North Carolina. 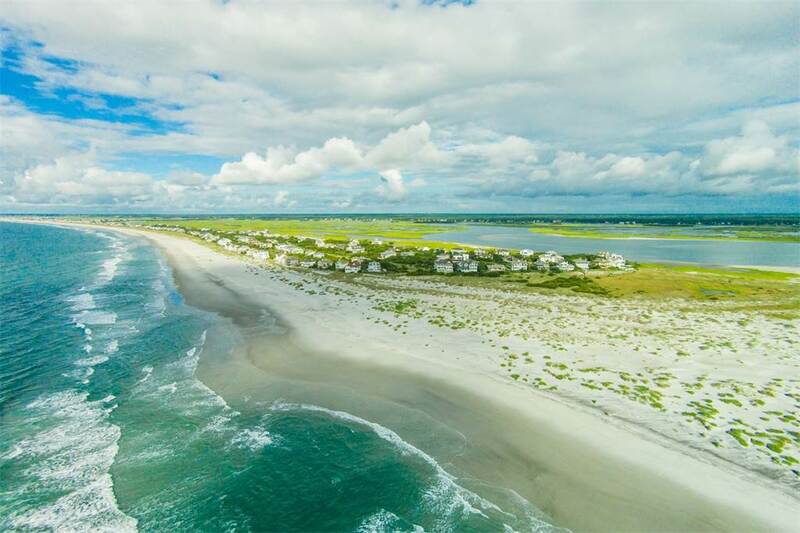 From the beaches to the tidal creeks, Figure Eight Island truly is paradise for those who choose to call it home. Owning property is also relatively inexpensive compared to the higher costs of the Northeast and Florida. The Figure Eight Island, NC real estate market is generally a very healthy one. Houses, condos, and townhouses appreciate well with the overall national economy. 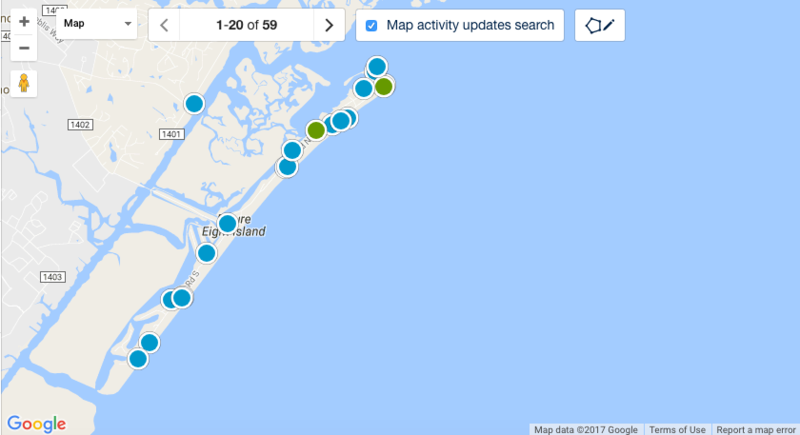 Properties for sale on Figure Eight Island, NC range in value based on the area you choose to call home or your second home!